In recent years, Israel has gained global reputation as a major source for creativity and innovation. iNNOVEX focuses on promoting innovation in the Israeli high tech industry, in the academic research facilities. 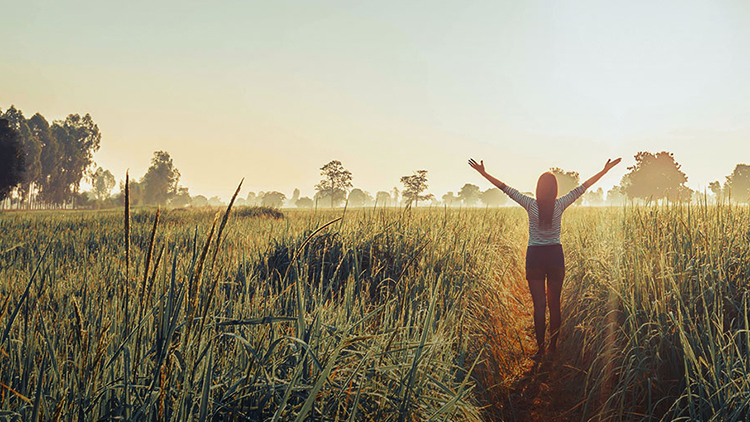 Since WM Partners' involvement in 2015, Nutranext successfully grew into a fully vertically-integrated national nutraceutical company with its own manufacturing and leading natural supplements brands. Market Research Future Published a Cooked Research “Global Automotive Films Market Research Report - Forecast to 2023” - Market Analysis, Scope, Stake, Progress, Trends and Forecast up to 2023. Medasense won the 2017 Center of Excellence in Wireless and Information Technology (CEWIT) Startup Contest at State University of New York, Stonybrook! New Israeli technology will help assess and monitor the pain levels of anesthesized patients and enable pain relief medication to be administered more effectively during surgical procedures. MPharma manages prescription drug inventory for pharmacies and their suppliers in four African countries. This is the vision of “spatial computing,” an infinite workspace made possible by augmented reality. Greg Rockson, the founder of mPharma, sometimes struggles to sum up the myriad services his three-year-old startup provides. Zeev Zalevsky spoke at Calcalist’s seventh digital and mobile conference in Tel Aviv. Agreement provides company worldwide distribution rights to sell Gauzy’s retrofit solution for switchable films. Gauzy has acquired a non-exclusive license from Research Frontiers to develop, produce and sell products and components using Research Frontiers’ patented SPD-Smart light-control technology. retrofit solution for switchable film. The likelihood of a person surviving a heart attack depends on how quickly they receive emergency medical attention. The same is true of marine oil spills. Do Local Merchants Stand A Chance In E-Commerce Wars With Amazon? Amazon, the Goliath of online shopping and the behemoth responsible for shuttering the doors of retail brick-and-mortar establishments, is getting into the grocery game. Israeli startup offers revolutionary way to monitor heartbeat, blood pressure, respiration rate, lung sounds, muscle activity and blood glucose. New Israel-based biometric scanning firm wins gold; IR spectroscopy blood testing method silver; and low-noise reflective optics developer bronze. 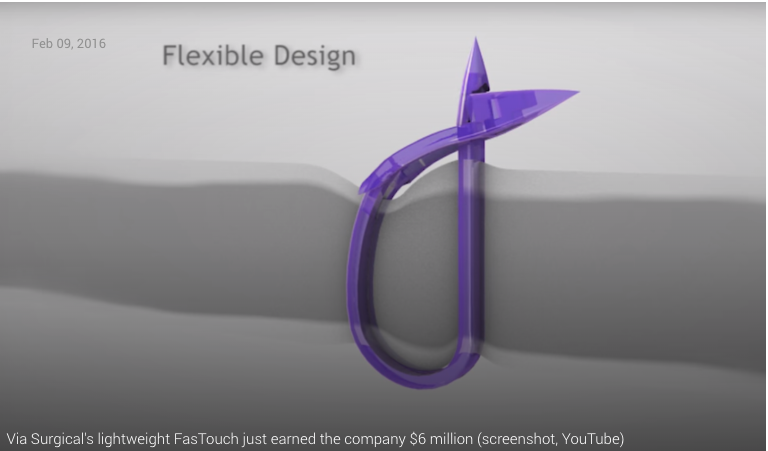 FasTouch gives surgeons a new tool for attaching mesh to tissue, leading to fewer complications, less pain and faster recovery from hernia procedures. 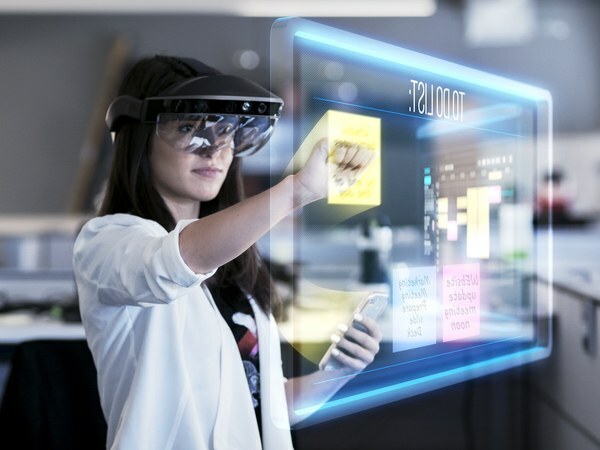 The Israeli company's LCD smart glass technology enables car windows to switch from transparent to opaque on demand to communicate location based messages. This new technology is now available to help physicians objectively assess a patient's pain in critical care situations, where patients are unable to communicate. This allows physicians to ensure pain is properly managed. Continuse Biometrics is gaining traction in the medical arena for its single-sensor platform that detects measurement of heartbeat, blood pressure, breathing pace, glucose level, oxygen saturation and blood-alcohol levels with touching the person. The Tel Aviv based startup has been selected by Mercedes-Benz (Daimler) to participate in the Autobahn Plug and Play accelerator. Gregory Rockson, CEO of mPharma is building the largest pharmaceutical data platform for emerging markets. How is he doing it? 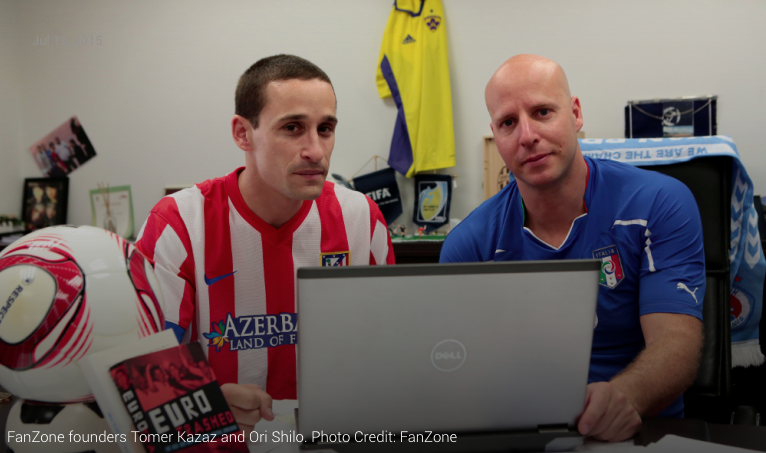 Online event platform Fanzone has been chosen by UEFA to provide all online transportation services and solutions for the millions of fans traveling to Euro 2016 France this summer. Those items then stay put so you can walk around them, just like in real life. MUV’s mission is to bridge the gap between technology and users in order to get the human message across better than ever before. 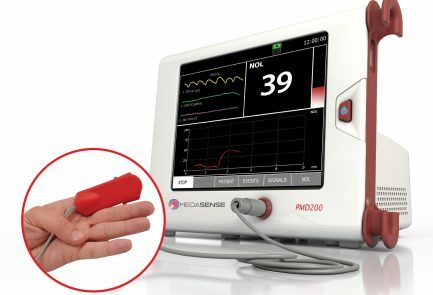 Israel’s Medasense is testing its novel objective pain-measurement tool ahead of marketing it to hospital operating rooms and ICUs. 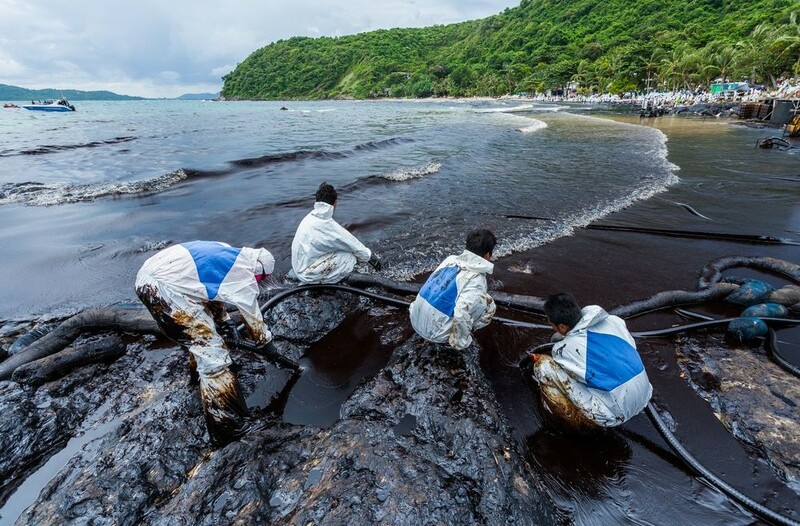 Israel's HARBO Technologies introduces an innovative lightweight solution for containing oil spills before they cause damage. We had a brilliant evening with Town and England legend Terry Butcher at the Dove Street Inn on 4th December 2014. Having doubled its fundraising target on Kickstarter, tech company Meta is working with wearable computing industry giant, Steve Mann, on its Space Glasses product. May 12 (Bloomberg) –- When Apple introduced the iPhone 7 years ago, it brought the touchscreen to the masses for the first time. Entrepreneur and angel investor Benny De-Kalo saw an opening in the auction world and jumped right in.